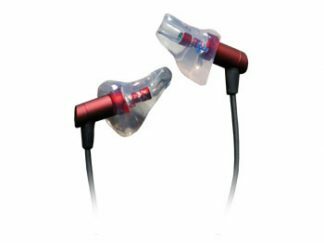 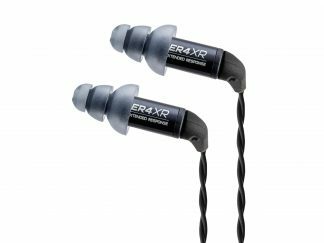 Having used quite a few in ear monitors in the past, the ER3XR really stand out, not only is the sound quality excellent but the noise isolation is better than anything else I have tried, including active noise cancelling headphones. Sound wise I find the ER3XR very pleasant to listen to, everything feels well balanced and smooth, the bass is present and well-defined, but it’s not so much that the sound is muddy. 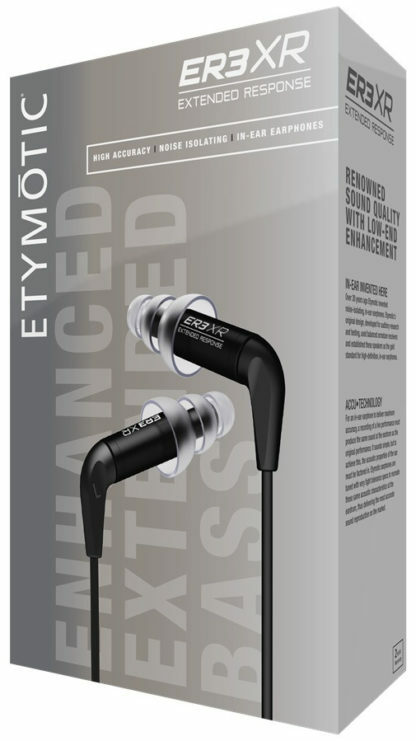 I also find these earphones quite comfortable, they are very light and after wearing them for a while you almost forget that they’re there, they can take a bit of time getting used to, luckily there are a number of different ear tips included, I find that the foam tips provide the best isolation as well as comfort. 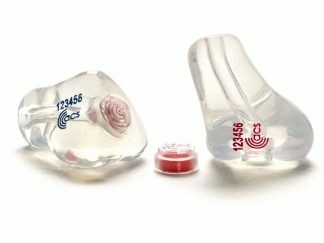 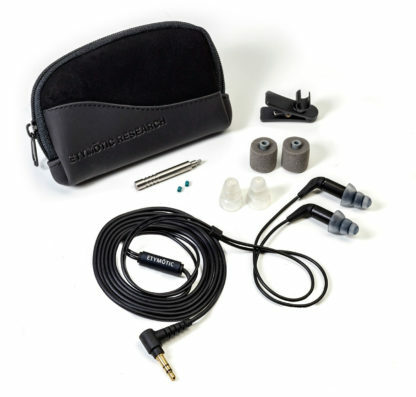 Highly recommended for anyone looking for both good noise isolation as well accurate, clear sound.